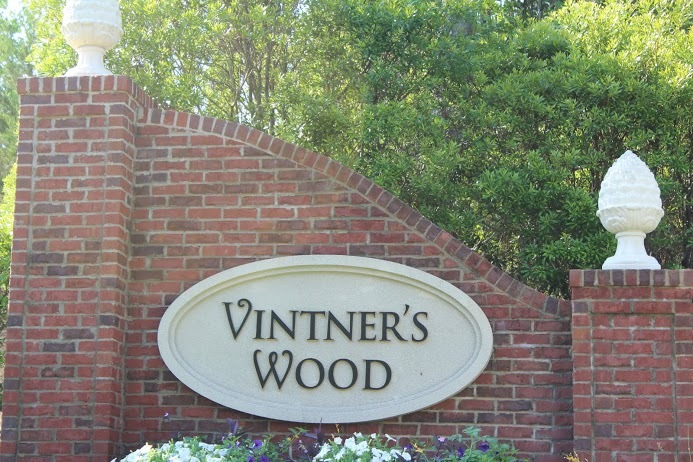 Vintner's Wood is a Lexington SC neighborhood built by Mungo homes, one of the areas longest standing home builders. 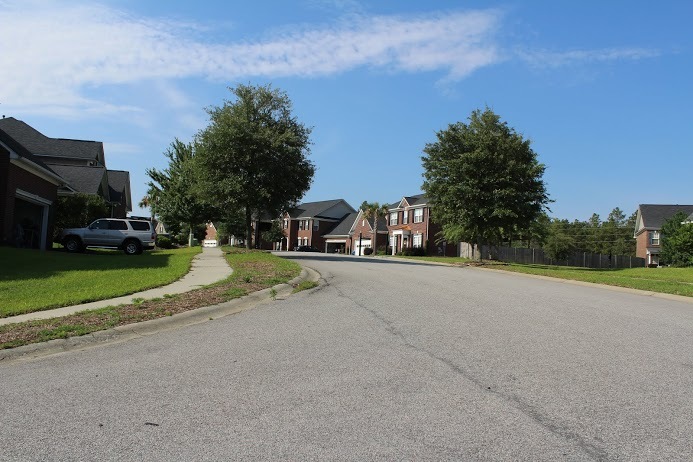 This neighborhood has a great location just off Barr road in Lexington. Just a few minutes drive puts you right in downtown Lexington, SC and a few minutes the other direction puts you on I-20 with easy access to downtown Columbia, SC or even the Aiken and Augusta area. Mungo homes offers an extensive selection of upgrades to make your new home just the way you want it. New home prices range from approximately low $200K to upper $200K. Most new homes include formal living and dining rooms, spacious kitchen, open floor plans, two-car garages and up to five bathrooms. Also Vintner’s Wood has great amenities such as vast natural space, pool and cabana, nice size lots (approx. 10,000 sq. ft. – 15,000 sq. ft.), and multiple floor plans to choose from. Vintner’s Wood is a part of Lexington School District One. Children attend Lake Murray Elementary (k-5), Pleasant Hill Middle (Grades 6-8), and Lexington High (Grades 9-12). Lexington, SC offers access to the beautiful Lake Murray, golf courses, tennis courts, and plenty of other recreational facilities for you, your family, your employees and business associates to take advantage of all year long. Lexington has been host to special events such as the Bassmaster BP Top Ten Pro-Am Tournament, and multiple concerts and festivals. Furthermore, Lexington is just a short drive to the Riverbanks Zoo and Gardens, and downtown Columbia.